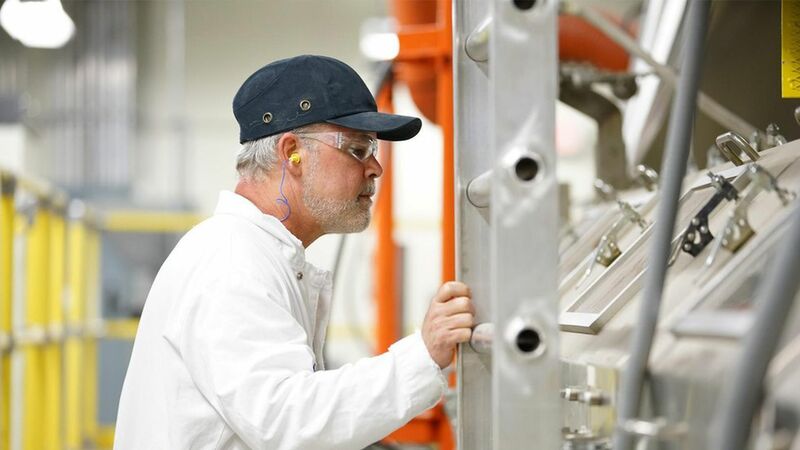 Apple this morning announced that it will invest $200 million into Corning as the first investment from its $1 billion Advanced Manufacturing Fund. Corning has long made the glass covers for Apple's devices, starting with the first iPhone 10 years ago. Between the lines: President Trump has pushed Apple to bring more of its overseas manufacturing plants back to the U.S., so investing in partners that already have manufacturing operations is smart politics and good business. Don't view this deal as the template for future Apple AMF investments. Corning is a mature, publicly-traded company with which Apple has a longstanding commercial relationship. But the next deal could be for much less money and into a startup with which Apple has no existing ties. Or not. It's really agnostic on these issues. The fund obviously isn't looking to lose money, but $1 billion is a relative drop in the bucket for Apple. The key is helping to finance future innovations that Apple may eventually be able to somehow leverage. Still no official word on how this fund is structured, but it's worth noting that Apple COO Jeff Williams is the one quoted in the press release.